Zambian Passport or Foreign Issued Passport with Zambia Permanent Residence endorsed in the Passport. The documents must reach the Ministry of Foreign Affairs (Lusaka) before the body can be repatriated. When all the required documents are available, the undertaker should approach undertakers in Zambia directly to avoid unnecessary delays in processing repatriation of human remains to Zambia. The local Zambian Embassy should be approached only in those cases where the deceased’s passport cannot be found. The above stated documents should reflect the name on Zambian identity documents of the deceased. If the human remains are transported to Zambia by air, all documents mentioned above should be faxed directly to the funeral directors/undertakers in Zambia together with contact details (telephone numbers and names) of the undertakers in the host country (that is, country where the body is coming from), next of kin in both host country and in Zambia. 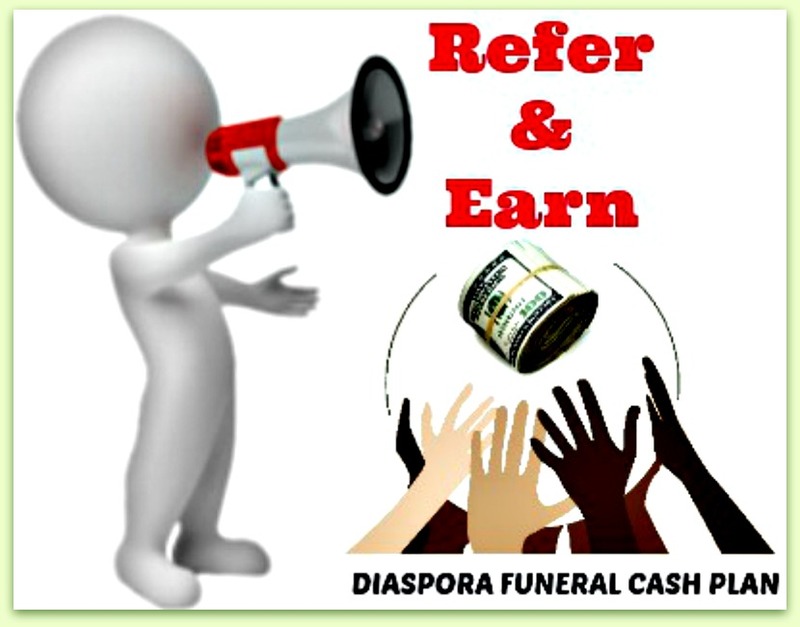 Funeral Directors/Undertakers in Zambia require at least one (1) full day to obtain import permit (clearance) provided that all required documents are availed to them. Sending to Zambia inadequate documents will automatically delay the process. b) Affidavit written by the next of kin stating whether the deceased had a passport or whether it was lost and whether he/she never had a passport. If the relatives do not know anything pertaining to the deceased ever having a passport, they should state so in the affidavit.